Don't have plans for the big game? 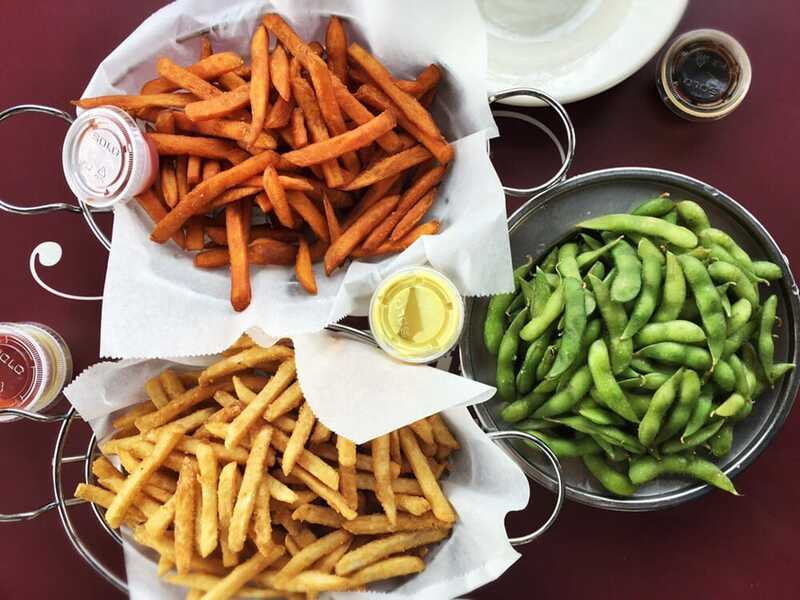 Head to one of these D.C. spots for delicious bar food, drink specials, and a raucous time. 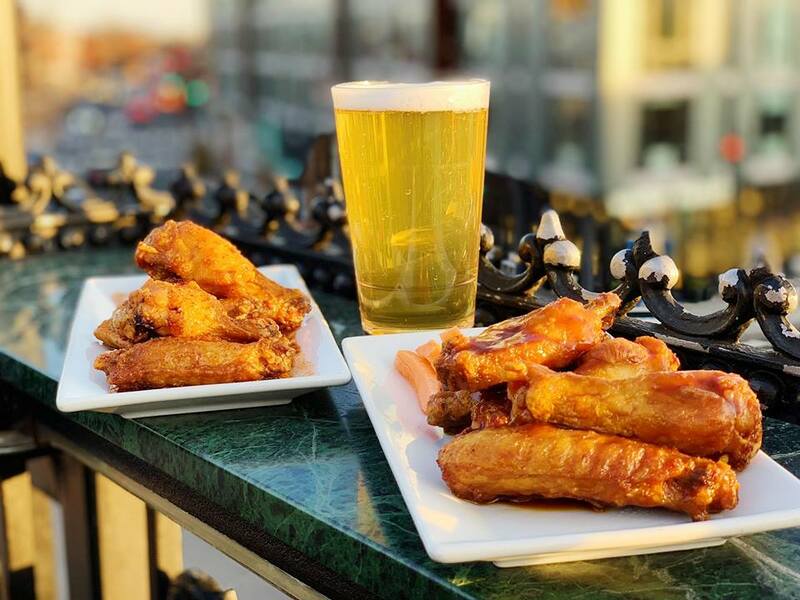 From restaurants to sports bars, D.C. is offering up a ton of ways to watch the Super Bowl this weekend. Whether you're solo or going out with friends this year, here are some of the best options from all around the District. 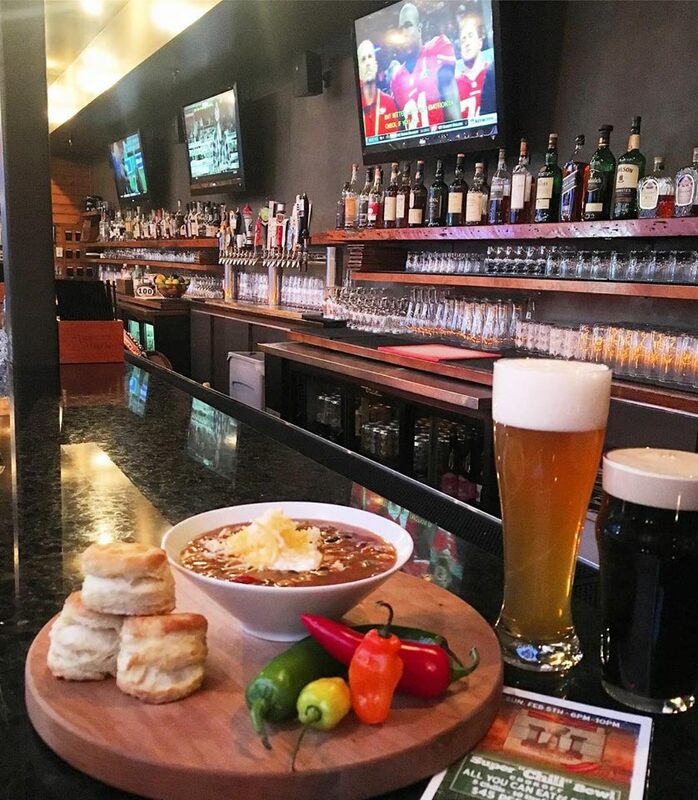 A $50 ticket will get you into Jack Rose's Super Chili Bowl, featuring all-you-can-eat chili (Classic Chili, Frito Pie, vegetarian chili, Pozole Verde, and Texas short-rib chili) with all the fixings, draft brews, and canned beer. Watch the game from the HEATED rooftop on various jumbo screens. This party runs 6-10 p.m., so wear your stretchy pants and pace yourself! If you don't want to worry about an ever-climbing bar tab, take a look at the all-you-can-drink party at Union Pub. Advance tickets are just $53, and day-of tickets will be $75 at the door. A ticket will get you self-serve keg, canned, or bottled beer, rail drinks, and appetizers. The party starts at 5 p.m., so that's a great deal! To get an idea of the food available, view the full menu here. 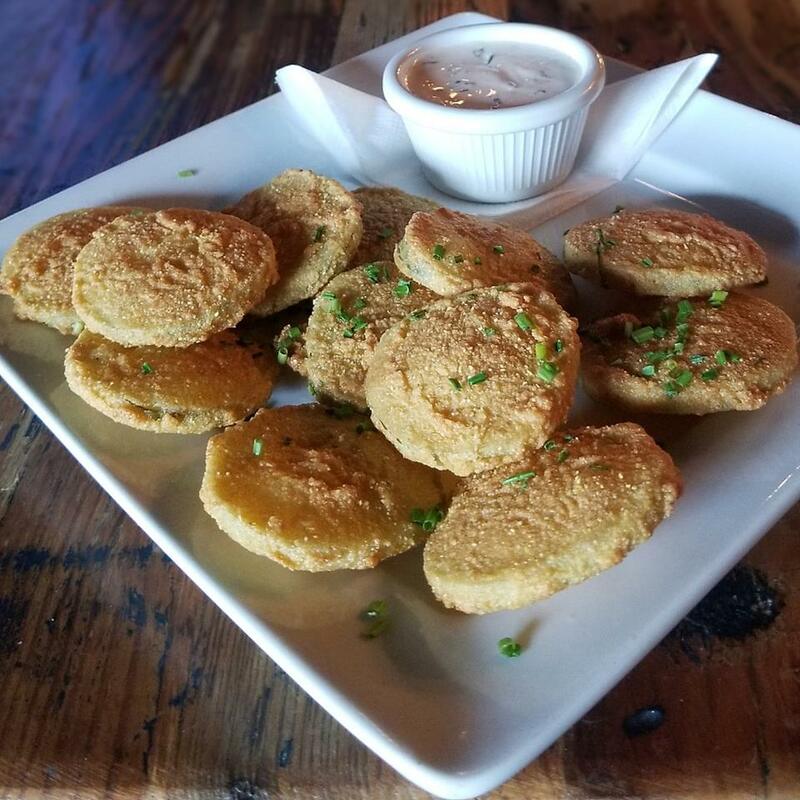 Perhaps best known for their drag brunch (which is still happening on Sunday), Nellie's is throwing a watch party starting at 6:30 p.m. $15 buckets of beer are the drink special on Super Bowl Sunday, as well as their new weekend happy hour. Bonus, you can get Jello shots from shirtless rugby players wandering the crowd. 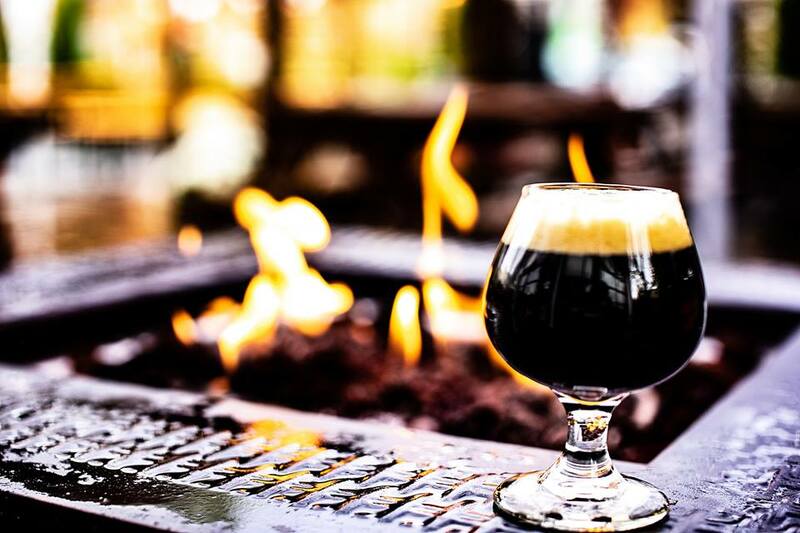 In addition to rooftop firepits, you can enjoy a $15 bottomless taco bar, $20 buckets of Coronas, $4 PBR pints, and $5 Mermaids at this D.C. beer garden. The Midlands is running the specials all day from noon on, so get an early start! If tacos aren't your thing, why not try their enormous fresh-baked pretzel or their bratwurst and sauerkraut? You can view the full Midlands menu here. 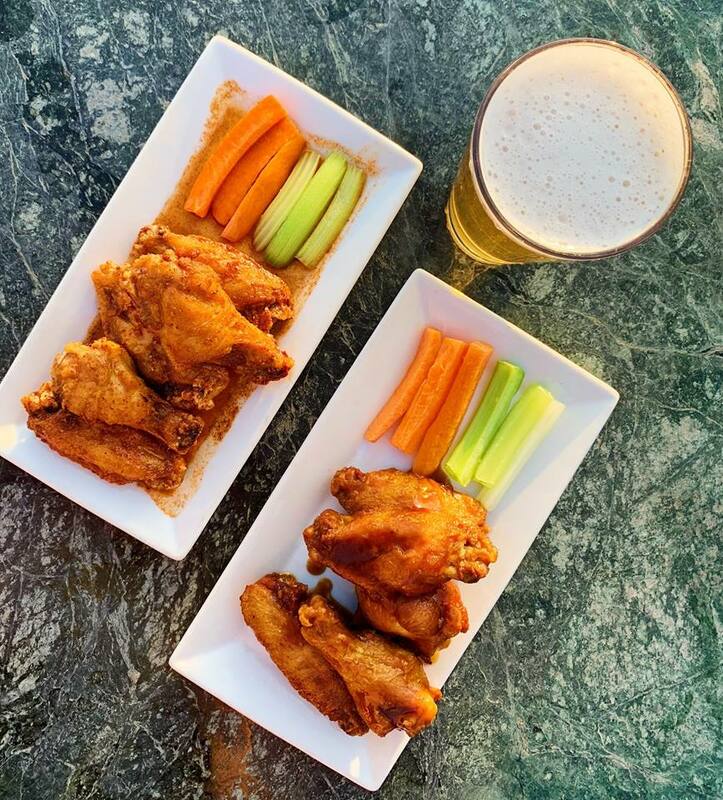 It's all about the food specials at The Brixton on Sunday -- wings for 25 cents and potstickers for 50 cents, to be exact. You can also get $5 loaded pub dogs and select beers for $3 each. All Courvoisier and Maker's Mark cocktails will be just $6. Make sure you try their toasted cheese sandwich! Check the age requirements for any events you're considering for Sunday's game. Most all-you-can-drink parties will be 21 and over, with no refunds at this late date. Kickoff is at 6:30 p.m. on Sunday, so wherever you go, get there early to snag a good spot! Are you planning on hitting any of these Super Bowl parties? Did you find an even better one? Tell us about it in the comments below! Buffalo Wild Wings is offering free wings to the entire country IF the Super Bowl goes into overtime. Read more here!